Take two drifters, add unusual vehicles that were never created to drift and then shove them all in the garage full of tools and you'll get Drift This!, an all-new playlist from the guys at MotorTrend. The premise for this show is simple; can two highly experienced drifters, Ryan Tuerck and Chris Forsberg, take random, everyday vehicles and get them to drift. 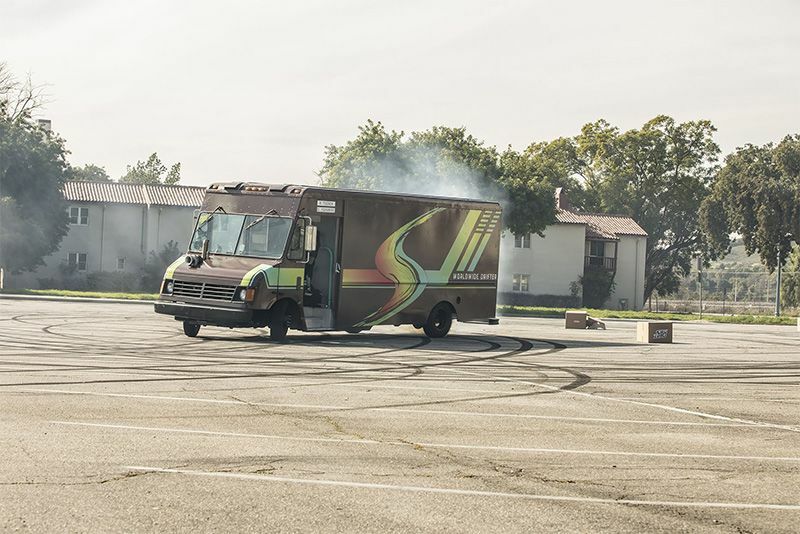 It's not just about driving skill though, the boys get their hands dirty modifying these strange and unusual cars – or in the case of episode 1, a UPS-style delivery truck – to get them to perform. It's a bucket-load of fun to watch, so what are you waiting for? Check out the preview for episode 1 now!